Molly and Serena crush on Nephite, Jedite's replacement after Queen Beryl condemned Jedite to eternal darkness for his repeated failures. Zoisite attempts to persuade Queen Beryl to let her go instead. A tennis star is possessed to help the Negaforce. Raye and Darien go on a date, which angers Serena. A local gardener that has known Amy since she was little falls victim to a Negaverse attack. Serena and other civilians compete in a modeling contest in hopes of becoming famous, but the photographer and his camera are taken over by the Negaverse. 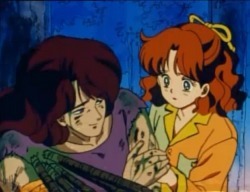 Zoicite continues to suggest Nephrite needs her help. A friend of Serena's brother is targeted in a Negaverse attack for her ability to make dolls. Episode 16: Who Is That Masked Man? 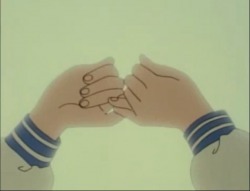 Nephrite dresses as Tuxedo Mask and sends phony love-letters to Serena and her classmates to help the Negaverse. 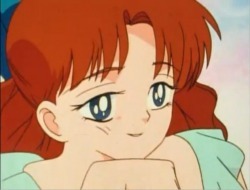 Molly falls in love with Nephrite, which allows him to steal her energy. 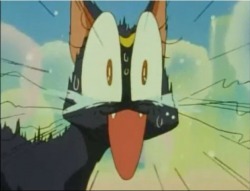 Tuxedo Mask's persona is revealed to the viewers. After becoming jealous of her best friend and co-worker for the new Sailor V Movie, Nephite takes over an animator in order to help the Negaverse. The Scouts and Queen Beryl Wonder if a visiting princess is The Moon Princess they've been searching for. 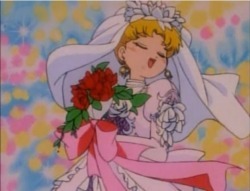 Darien has a dream that a Princess holds the imperial silver crystal. Nephrite creates a homing crystal. 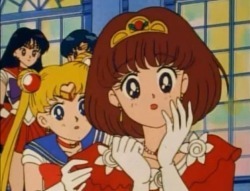 Serena tries to convince Molly that Nephrite (Maxwell in human form) that he is evil, but she does not listen. 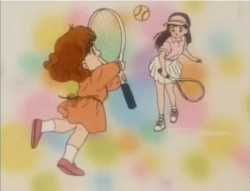 Nephrite convinces Molly to steal a crystal from her mother. 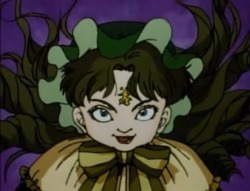 Molly continues to admire and follow in the order of Nephrite until his death, when Zoicite plans an attack against him because she believes being in love with a human weakened him.